Let’s talk about the discovery of Indium first. Ferdinand Reich and Theodor Richter discovered the element in 1863 in Germany. The one who isolated in the element in 1867 was Richter. If you love science, you need to see the periodic table. You can find Indium in Other Metals classification. In the periodic table, it is located in the groups 13, 14 and 15. Indium can be seen in opaque color. It comes in high density with solid shape. 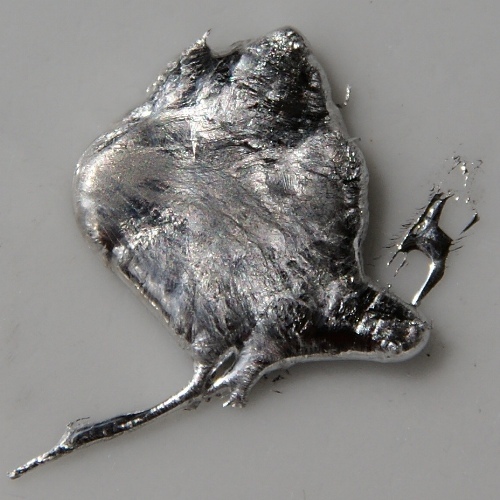 Indium can be produced from the residue when people refine or process zinc. You can also find indium in the copper, lead and iron ores. The country with the most production of Indium is Canada. There are several usages of Indium that you need to know. This element can be used to make mirrors, photoconductors, transistors, alloys, coating of high-speed bearings, and Indium-tin-oxide thin films for LCD. 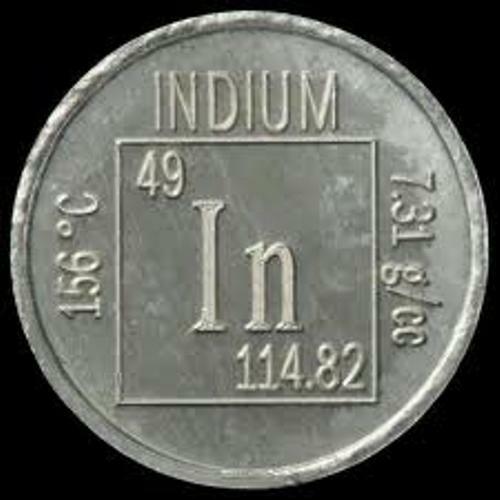 The atomic weight of indium is 114.818. In the periodic table, it has the atomic number of 49. The symbol is in. 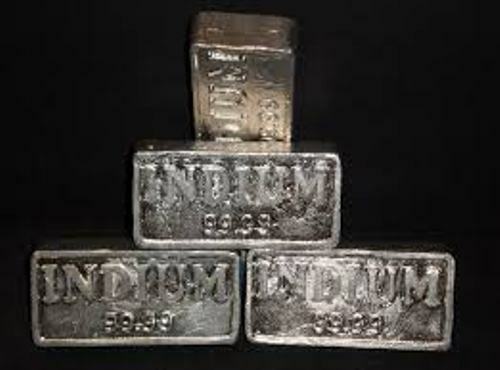 The name indium was derived from the Latin word. It was named after the brilliant indigo line that you can find on the spectrum. The only stable isotope of Indium is the In-127. It occurs on earth naturally. Actually indium has 23 isotopes. Now let’s talk about the properties of indium. 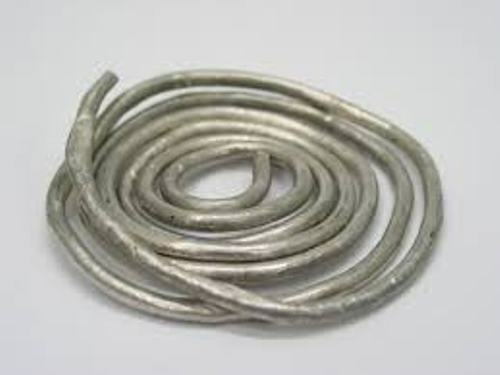 The boiling point of indium is 2080 °C. The melting point is 156.61 °C. You need to be careful with indium since it can be toxic to human being. However, we need to know more researches about the effect of indium to human being. 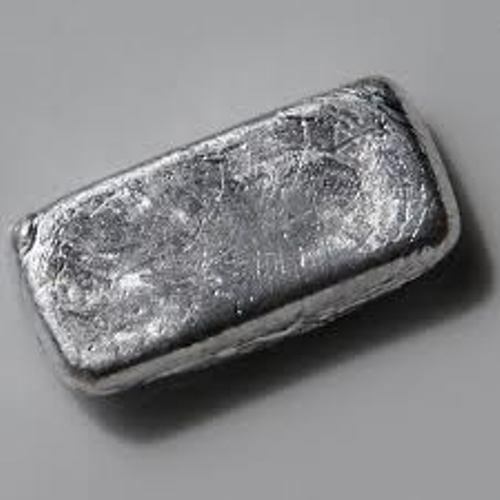 Indium has silver white color. This metal is very soft. When you bend it, the metal will eliminate the high pitched sound. As I have stated before, Indium can be used to create mirror when this metal is evaporated or plated onto the glass. When it comes in a high melting point, it can be used to created rectifiers, and transistors. Do you have any questions on facts about Indium?